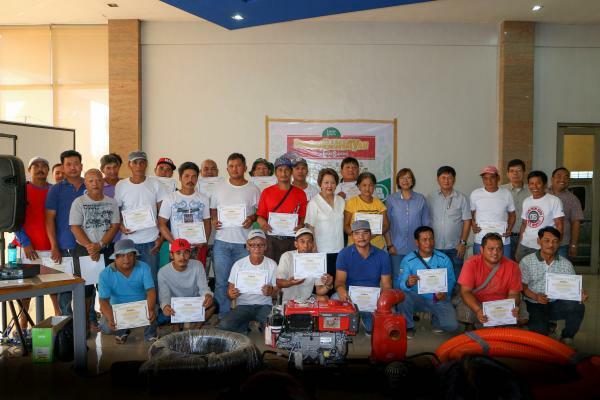 The Bulacan-Aurora-Nueva Ecija IMO distributed initial of 26 units Centrifugal pumps to farmers of Congressional District 3 of the Province of Bulacan composed of the municipalities of Angat, Norzagaray, San Rafael, San Ildefonso, Dona Remedios Trinidad and San Miguel. 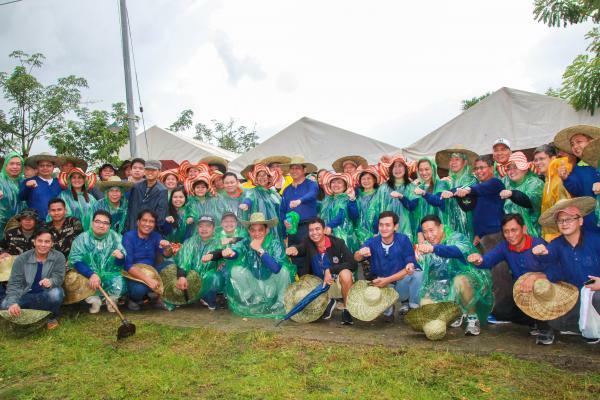 Amidst the heavy and occasional rain showers, 230 men and women of NIA Region 3 with 50 employees from the Central Office and 20 Irrigators Association Officers jointly planted 3,500 assorted seedlings of mahogany, narra and mangium tree in the sloping area of mountainous Barangay Nabuklod, Floridablanca, Pampanga. There were also 30 uniformed men from the 48th Infantry Battalion headed by LTCOL ArnelCabungon who likewise planted trees in watershed area of 20,000 square meters, the group also provide security for the planters. The 990,37 Million Bulo Small Reservoir Irrigation Project located in Barangay Kalawakan, Municipality of Dona Remedios Trinidad, Bulacan was broken its ground on April 30, 2018 by selected officials from Local Government Units and other government agencies. The groundbreaking ceremony was led by the National Irrigation Administration Administrator, Gen Ricardo R Visaya (Ret) as Guest of Honor and the Guest Speaker of the occasion was the mother of the 3rd District of Bulacan, Honorable Congresswoman Lorna C. Silverio. Three months before the creation of National Irrigation Administration under Presidential Decree No. 552, a baby girl was born in Cabanatuan City. The proud parent named the new born Josephine. The baby turned to be child and a lady after many years and became a professional Civil Engineer. National Irrigation Administration adopted Josephine and later became NIA Region 3 Manager. Lastly, with the combined effort of the NIA – TARZAM IMO, Balog-balog Multi Purpose Project Phase II and the ever supportive key staff of the Regional Office, the Stakeholders Forum in the province of Tarlac was conducted in Westwood Farm Events and Accommodation, Barangay Care, Tarlac City. 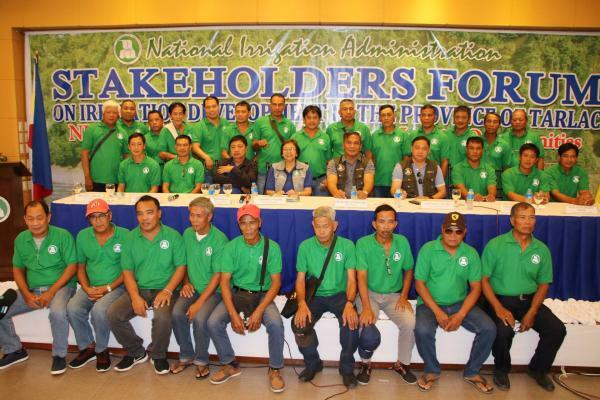 In the western most part of Central Luzon, along the shore of the West Philippine Sea, the NIA Region 3 Stakeholders Forum was conducted in the Province of Zambales. 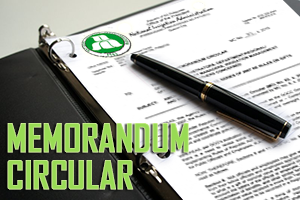 Just like the other forums conducted, the event was smoothly commenced for a job well done to all concerned NIA region 3 key officials assigned for the implementation of the Stakeholders Forum headed by the untiring beautiful Regional Manager, JOSEPHINE B. SALAZAR. Like the forum conducted in the province of Pampanga, Bulacan Stakeholders’ forum was likewise attended by the Big Bosses of the NIA. The event was conducted on February 15, 2018 after the day of Hearts and before the celebration of the Chinese New Year at the NIA Region 3 Covered Court and Farmers Training Center in Tambubong, San Rafael, Bulacan with nearly 400 participants comprises with farmers and guests from different government offices and representatives from local government units. 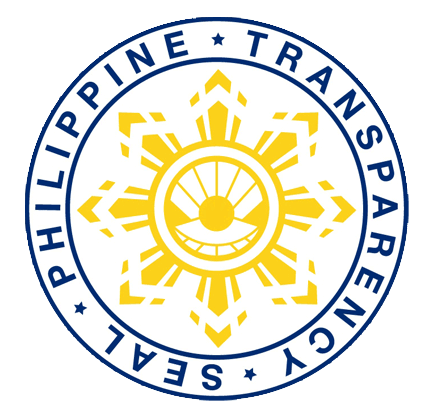 A week after Aurora forum, the Stakeholders Forum in the Province of Pampanga was conducted in Kingsborough International Convention Center in the City of San Fernando. That was on February 9, 2018. 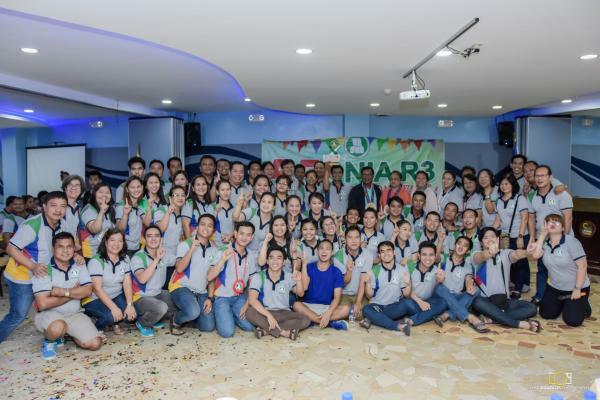 A week after the Stakeholders’ Forum in Bataan, NIA Region 3 conducted the same in AMCO Hotel and Beach Resort in the municipality of Baler, province of Aurora on February 9, 2018. The forum was commenced with the prayer led by the Municipal Parish priest, Rev. Fr. Andres A. Lumasac. While welcoming was made by the Baler Municipal Mayor, Hon. Nelianta C. Bihasa.